Today, Congressional Democrats attempted to reauthorize the Violence Against Women Act. One of the key rules of the act is that those convicted of domestic violence cannot legally obtain a firearm. This provision is a bridge too far for NRA supporting Republicans. 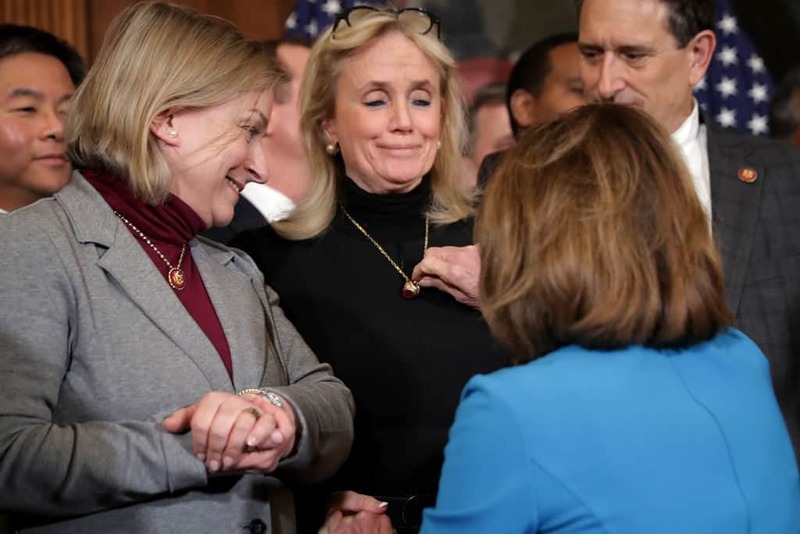 GOP congresspeople booed and attempted to shout down Representative Debbie Dingell (D-MI) as she attempted to discuss the provision. In the end, the shouting Republicans lost the battle. The House voted to reauthorize the Violence Against Women Act by a margin of 263-158.